Shiseido and fragrance are two things I would never put together, but in fact, the brand has been making perfume since 1917. 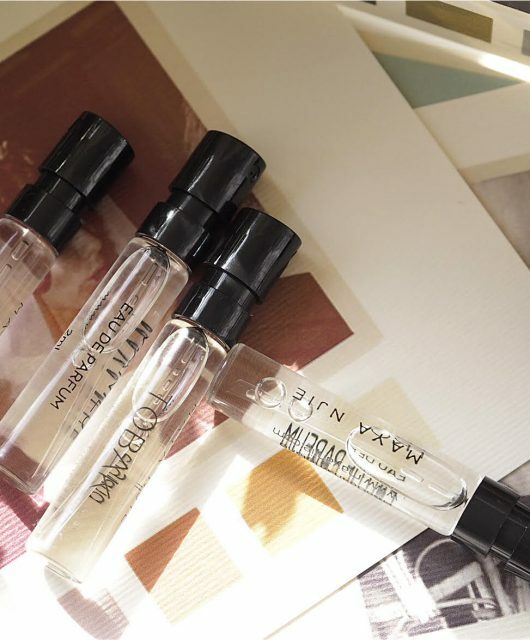 I’d always thought – perhaps wrongly – that Japanese and British taste in fragrance was entirely different, with Japanese prefering very light notes. However, as Shiseido is a global brand, I think it’s maybe trying to please everyone and I’m not sure that’s always possible. 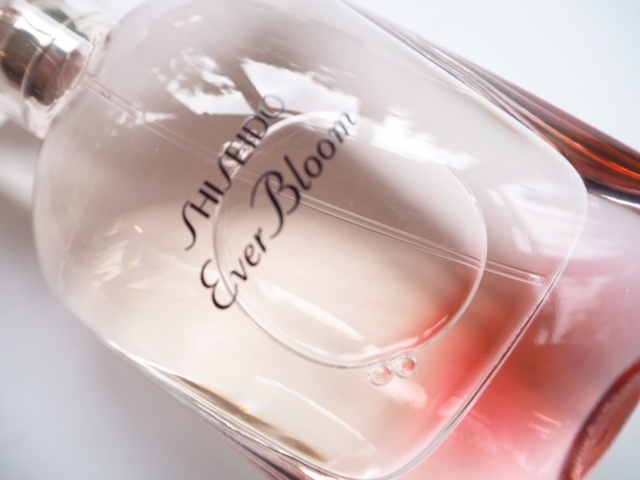 Shiseido Ever Bloom Fragrance is quite a big floral – it’s clean and soft but not in the least shy. 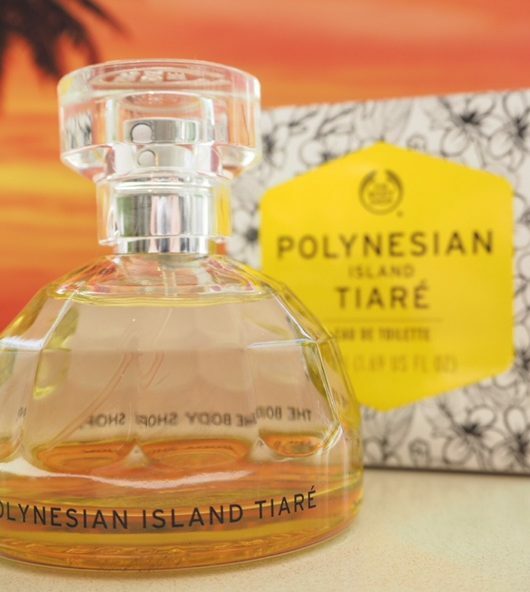 I know my nose is instantly picking out the orange blossom but somewhere over that there is a fresher, white flower overtone. It’s pretty, that’s for sure. As we all know, most fragrances are constructed as a pyramid, with a heart, middle and bottom (which to be honest, might very well be absolute nonsense and just a better visual way to understand how everything works together rather than an actual thing that fragrancers stick to), but Shiseido Ever Bloom Fragrance is built as a round shape with two accords – an inner and outer circle. I am slightly side-eyeing this and wondering if I’m being taken in by marketing. I don’t think it really matters. 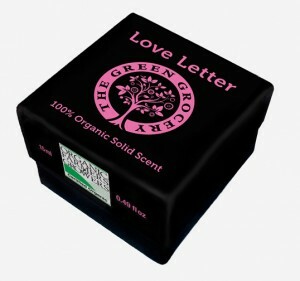 And, if you let a French fragrancer (Aurelien Guichard) loose on your perfume then you can expect flowery words to follow. I’m British.. my eyes are nearly rolling out of my head at the words, “I looked for a way to find the scent of a woman’s neck….”. I’ve not put the research in to be honest and gone round random neck smelling but everything tells me this smells of flowers and not necks. 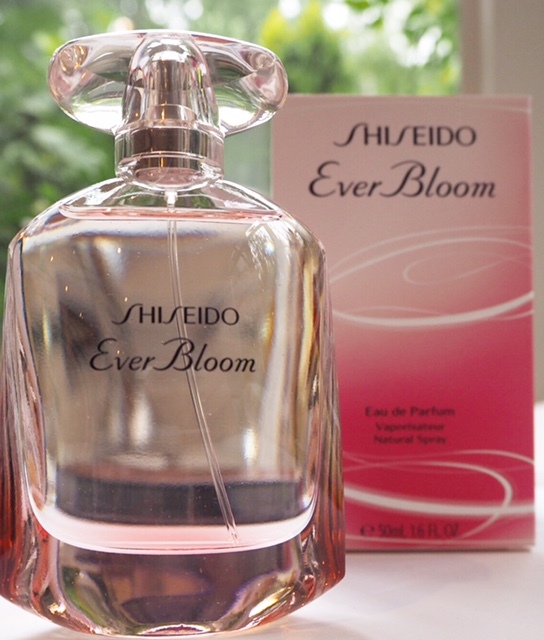 I think if, in general, you like Estee Lauder fragrances, then you should definitely give Shiseido Ever Bloom Fragrance a try – if I did a blind test, I would put this as an EL fragrance; there’s just something about it that gives a similar olfactory signature. 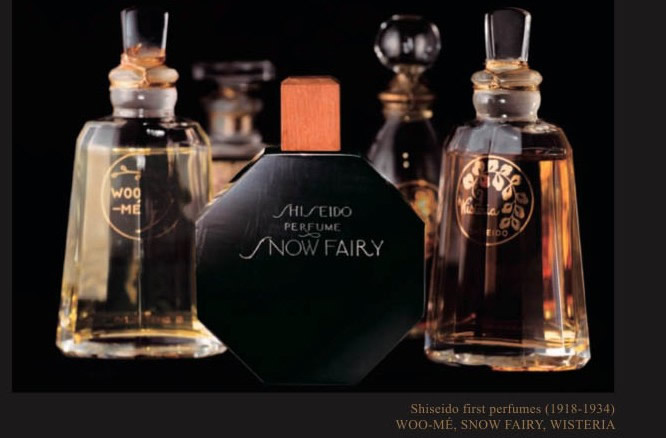 One fragrance that I’d LOVE to try is Shiseido Snow Fairy – one of the first ever Shiseido fragrances. I can only imagine what it might smell of but the name is enough; I wonder if they’ll ever revisit this? Anyhow, if you like super feminine florals, try to get a spritz of Shiseido Ever Bloom – it doesn’t hit the stores until October by which time, summer will be gone and a reminder of flowers in full bloom might be rather lovely. 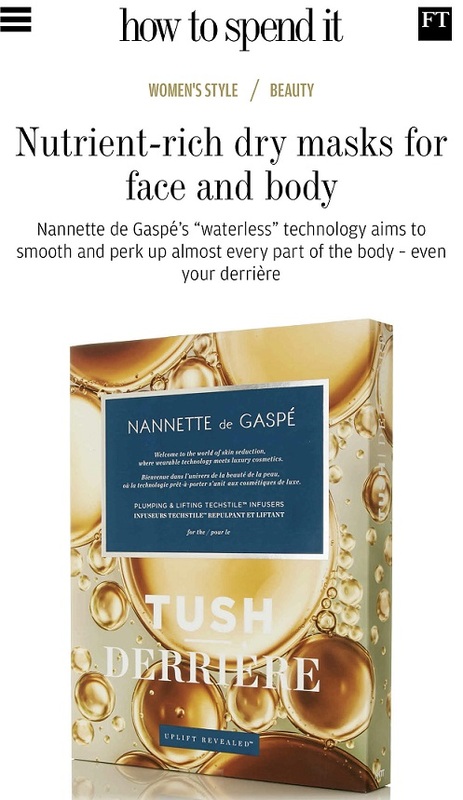 It’s £40 (30ml). I’m a huge Shiseido skincare fan, and in the past used one of their fragrances. It was a green bottle that sort of smelled like wet plants. That doesn’t sound appealing at all, but I loved it. Good thing I don’t have a blog 😉 I will definitely check out the Ever Bloom.